When Jake was three years old at Miss Lulu's Dainty Diaper Day Care Center, what did he know about bullies? Nothing. But he learned fast! Why? Because Jake was kind of smart and not a tattletale, and he had no big brother to protect him. He was a perfect bully magnet. But everything changed the year Jake was in second grade. That's when SuperBully Link Baxter moved to town. Jake had his hands full just trying to survive, until class project time. Who did the teacher assign to be Link's partner? You guessed it. 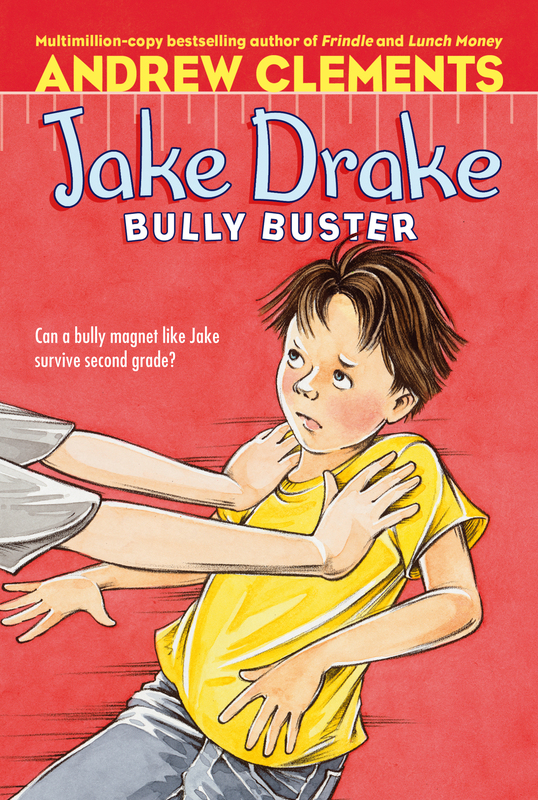 Jake has to use all his smarts -- and his heart as well -- to turn himself from Jake Drake, Bully Magnet, to Jake Drake, Bully Buster.